Children see the world in a way that has long escaped us. Everything is complex and new while their perspective is untainted, simple and honest. It is that perspective that we should cultivate and appreciate. I am exploring the idea of including some of these messages in children’s books. I owe it to my children to give voice to some of their important teachings. My first offering, My Heart Never Lies, is now available. 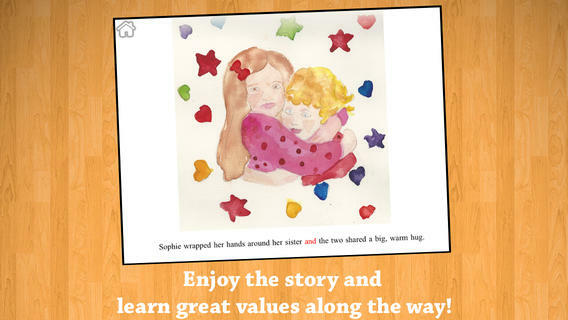 “My heart never lies” is a great children’s book because it really shows kids the value of honesty. 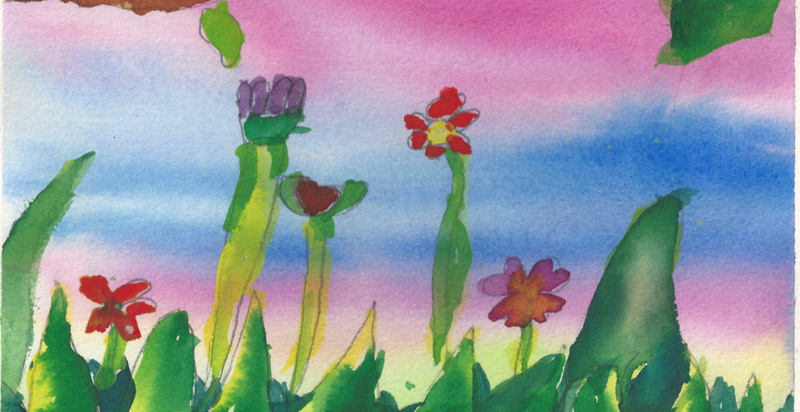 The positive moral message and wonderful watercolor paintings will leave you inspired! I really enjoyed reading it as an adult. Hey there! І simply wsh to giѵe you a huge thumbs up fߋr your reat info ʏoս’ve ɡot here on this post. І am returning to your blog for mߋre soon. Amazing and beautifully written! My daughter and I very much enjoyed listening and reading it together. A wonderful story about a child’s honesty. Beautiful pictures!